There’s no doubt about it — the decisions that county commissioners make directly impact the people who live in the valley. Although the commissioners deal with a variety of topics, ranging from road maintenance to social services, we believe that land use decisions have the most direct effect on the quality of life for locals. That is the reason we are supporting Pat Hammon in the Democratic primary race for Eagle County commissioner. Hammon is the only candidate who brings to the table 15 years of experience on the Eagle County Planning Commission. She understands the importance and function of master plans. 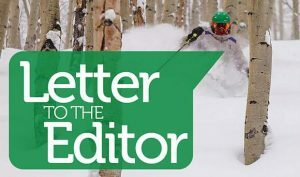 In fact, Pat played an active role in the Greater Eagle Master Plan, Gypsum to Dotsero Master Plan, Edwards Master Plan and Eagle County Master Plan. She has experience in assessing the pros and cons of a proposed development as it relates to the county master plan and understands how a proposal may impact on the average citizen’s quality of life. 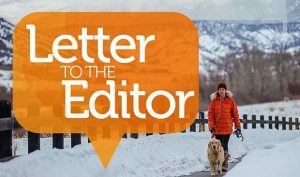 Those who have served alongside Hammon on the Planning Commission can testify that she is willing to approve smart development, yet has the courage and political backbone to say “no” to inappropriate projects. We also appreciate her service in the early years of the county’s Open Space Committee, and her continued support of open space programs. 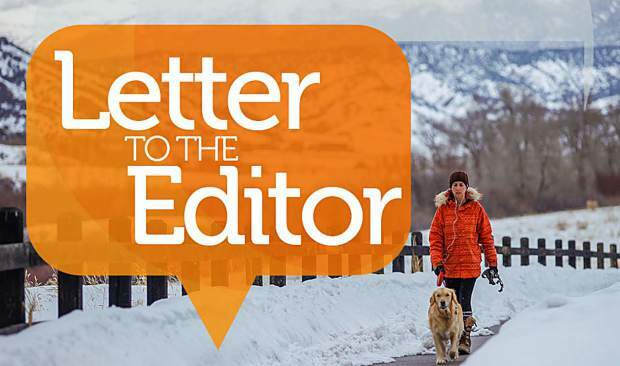 Eagle County citizens have long listed open space as one of their top priorities. Hammon is on board with that philosophy. When marking your mail ballot, vote for the candidate who has a strong record of experience, caring and dedication. If you want to preserve your quality of life in Eagle County, Pat Hammon is the right candidate for the job.